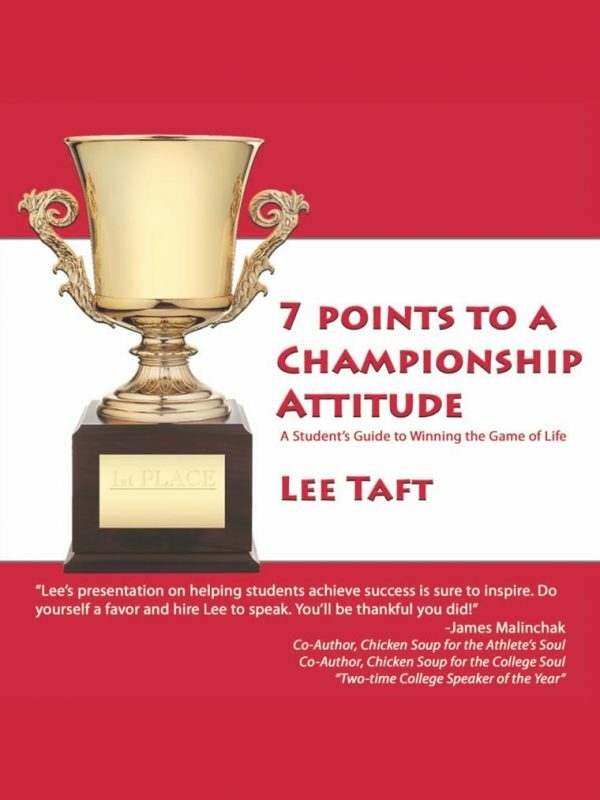 Plyo Step is a downloadable eBook from Lee Taft’s Coaches Clipboard Sports Performance Guides. The purpose of this Plyo Step guide is to give coaches a quick resource in which they can use to educate themselves on a different way of teaching first step acceleration. 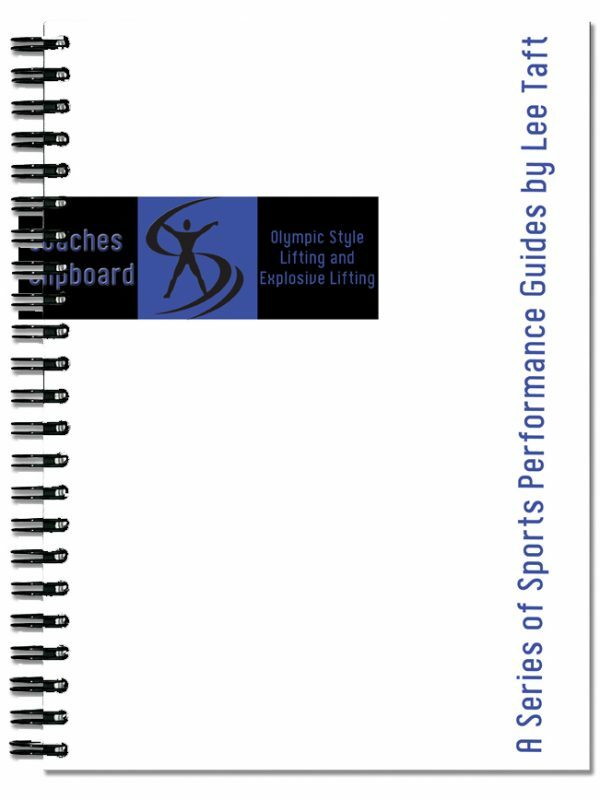 Lee Taft’s Coaches Clipboard Plyo Step eBook is a downloadable guide from Lee Taft’s Sports Performance Guides. If you are looking for plyometrics for basketball or for any other sport, you definitely need to have this. The purpose of this Plyo Step guide is to give coaches a quick resource in which they can use to educate themselves on a different way of teaching first step acceleration. Need a surefire way to teach first step acceleration? Get the Coaches Clipboard Plyo Step eBook now. This eBook serves as a guide for teaching plyometrics for basketball and more. be a better player with Coaches Clipboard Plyo Step eBook. You will not only learn the basics of plyometrics for basketball, but also help your athletes to have the edge in playing other sports.